1 Bdrm Top flr Flat. Hall. Lounge. Kitch. Bdrm. Shower rm (CT band - A). Price around £92,500 Entry by arr. Viewing contact solicitors. (EPC band - C). 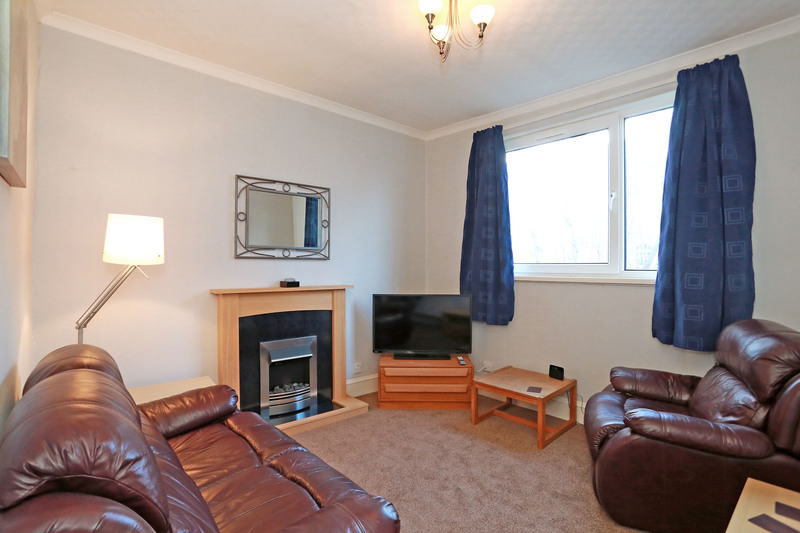 We are pleased to offer for sale this well presented 1 BEDROOM TOP FLOOR FLAT. 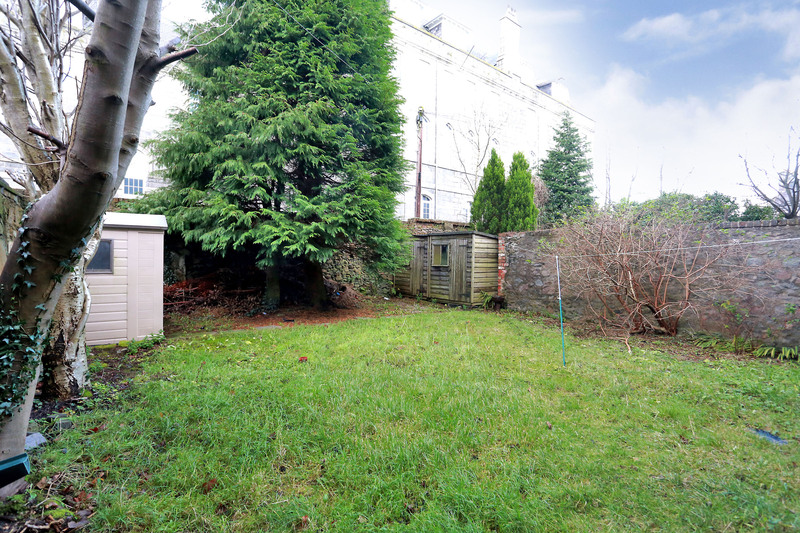 Conveniently situated just off Union Grove the property is within easy walking distance of the City Centre. 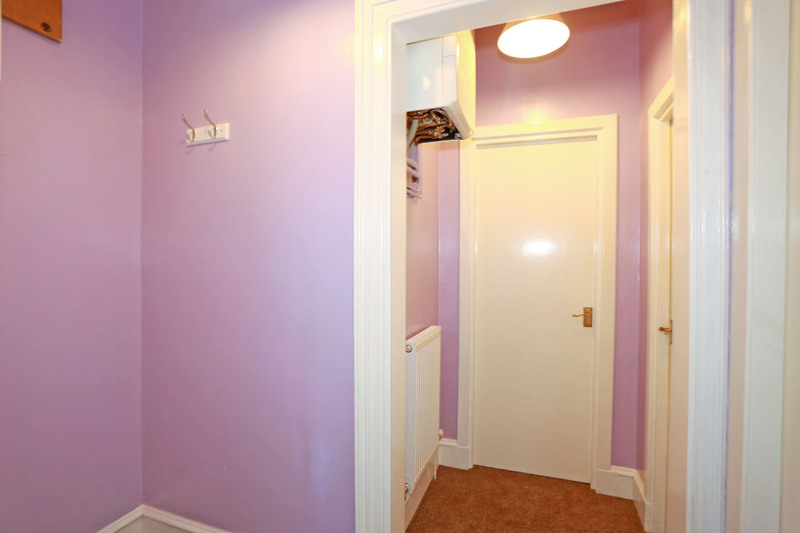 This is a splendid property which benefits from gas central heating and double glazing and where the furniture and white goods are included. Perfect as a first time buy or buy to let opportunity as the property has a recent gas safety certificate. 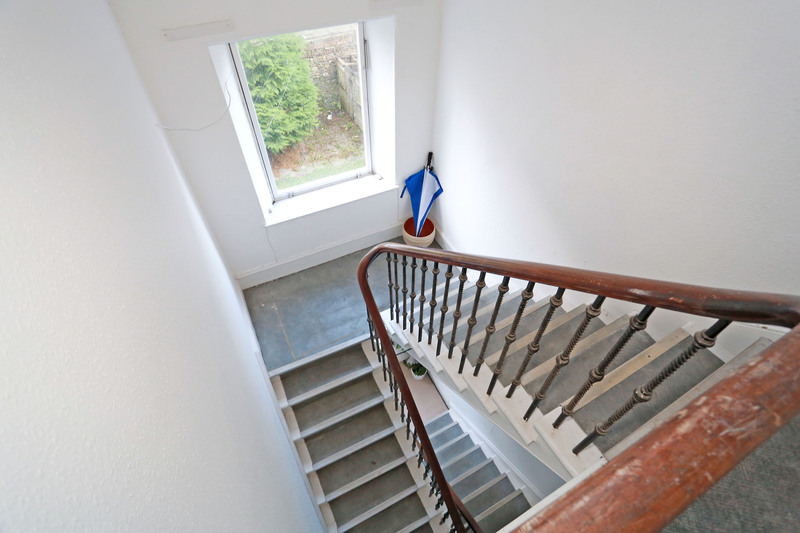 The well kept communal hallway with a sweeping staircase ascends to the property. Once inside the hallway opens to the lounge with rear facing window and feature fireplace. The kitchen is fitted with modern white base and wall up and over cabinets with soft closing mechanism. 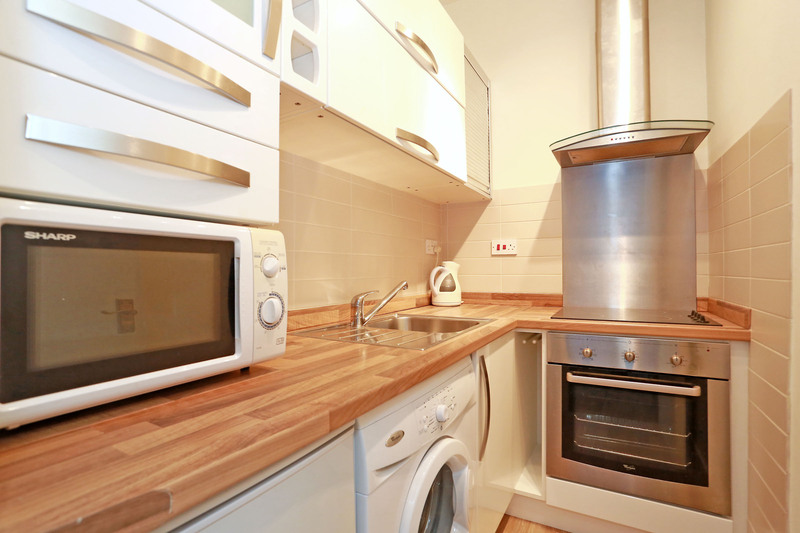 Wood effect work surfaces incorporate a stainless steel sink and drainer. 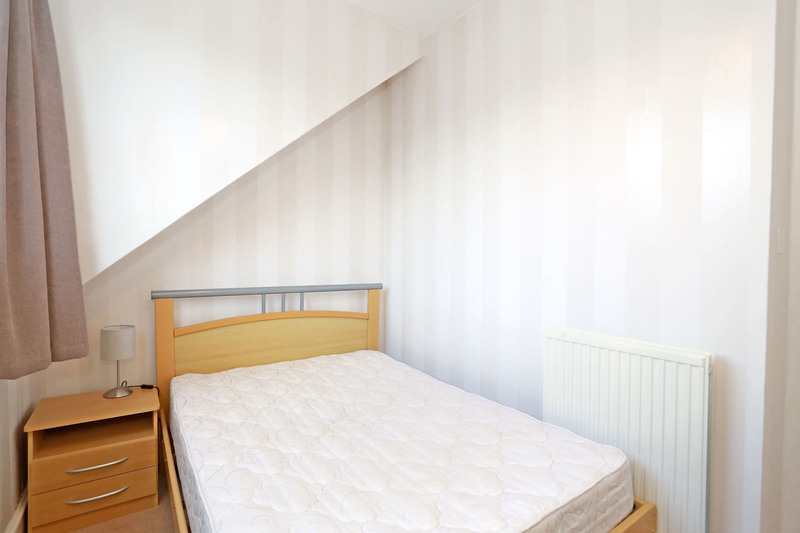 The bedroom is to the front and offers space for furniture. 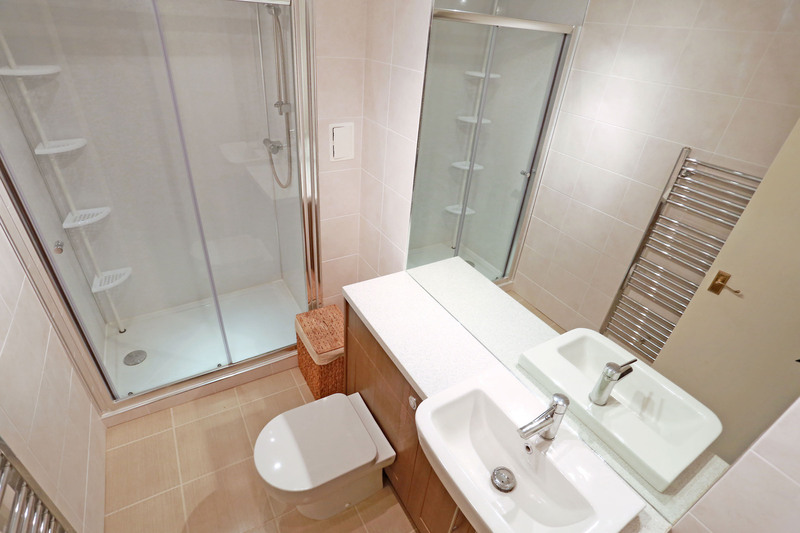 The lovely shower room is well appointed with a large shower cubicle and modern 2 piece suite set within vanity unit. Tiled flooring and walls. 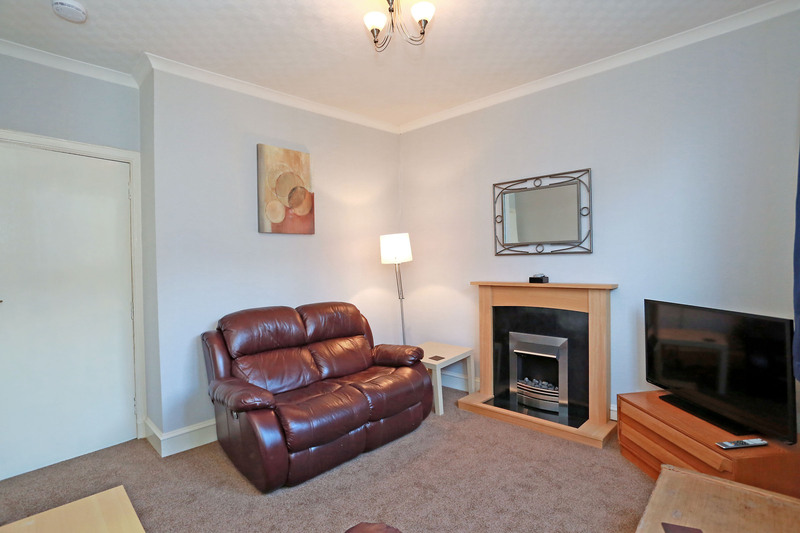 The furniture and white goods are available by separate negotiation. Parking is available on Street. 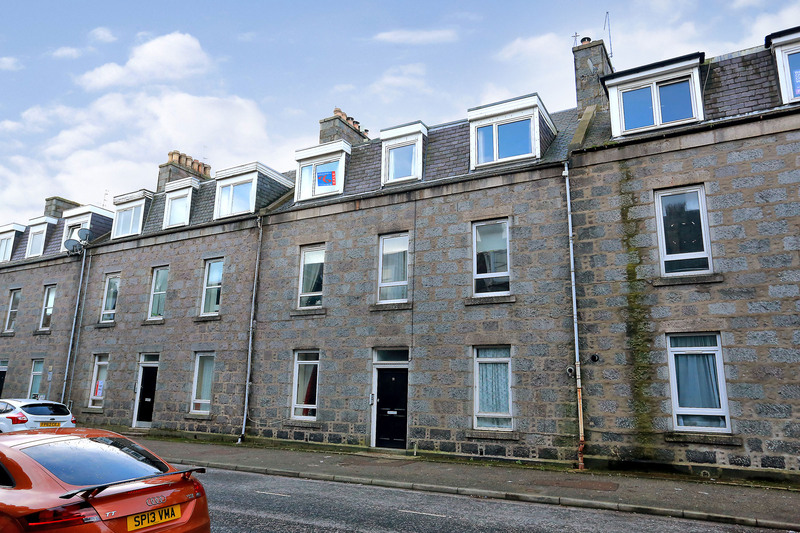 Granton Place is a popular residential development situated in a good West end location. 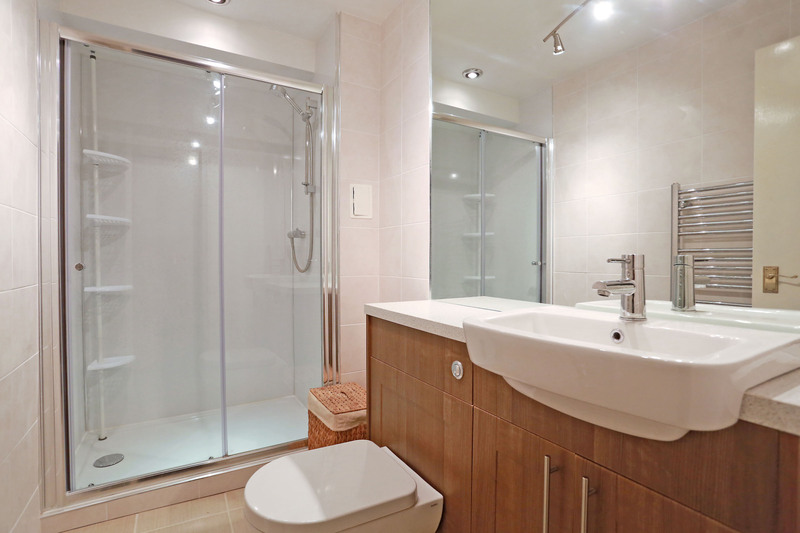 A wide variety of shops, restaurants and leisure facilities located in the City centre are within easy walking distance. The area is well served by regular public transport.